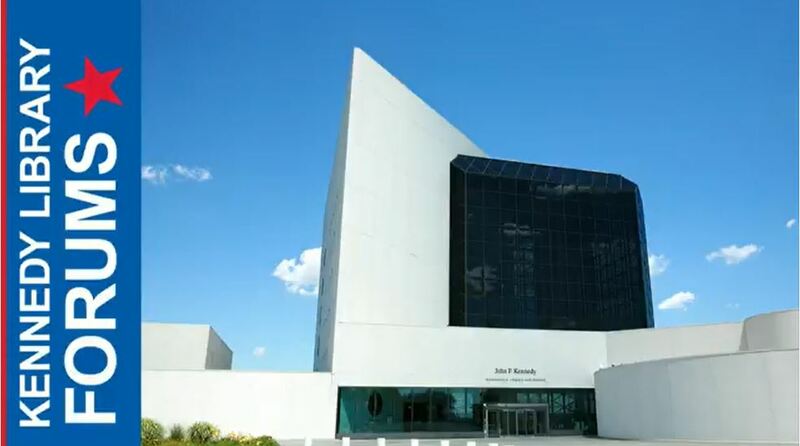 Join us at the JFK Hyannis Museum on October 26 at 5:30 PM as we host a free live viewing of the Kennedy Library Forum live webcast “Examining the Life of Arthur Schlesinger Jr.”. This event is free to attend. 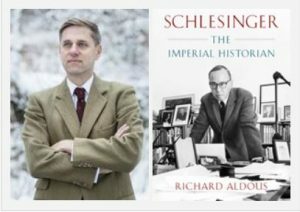 Richard Aldous, professor of history at Bard College, discusses his book, Schlesinger: The Imperial Historian, a biography of Arthur Schlesinger Jr., special assistant to President Kennedy, with Timothy Naftali, NYU professor of history and public service and CNN contributor. About the book: Examining the Life of Arthur Schlesinger Jr.
Arthur Schlesinger Jr. (1917–2007), known today as the architect of John F. Kennedy’s presidential legacy — and the myth of Camelot — blazed an extraordinary path from Harvard University to wartime London to the West Wing. The son of a pioneering historian — and a two-time Pulitzer Prize and National Book Award winner in his own right — Schlesinger redefined the art of presidential biography. A THOUSAND DAYS, his best-selling record of the Kennedy administration, remains immensely influential and has cemented Schlesinger’s place as one of the nation’s greatest political image makers. In this vivid account of Schlesinger’s life and career, biographer Richard Aldous draws on oral history, rarely seen archival documents, and the official Schlesinger papers to craft an invaluable portrait of a brilliant and controversial historian who framed America’s rise to global empire. Schlesinger promises to transform our understanding of one of the key figures of the 20th-century American intellectual elite.